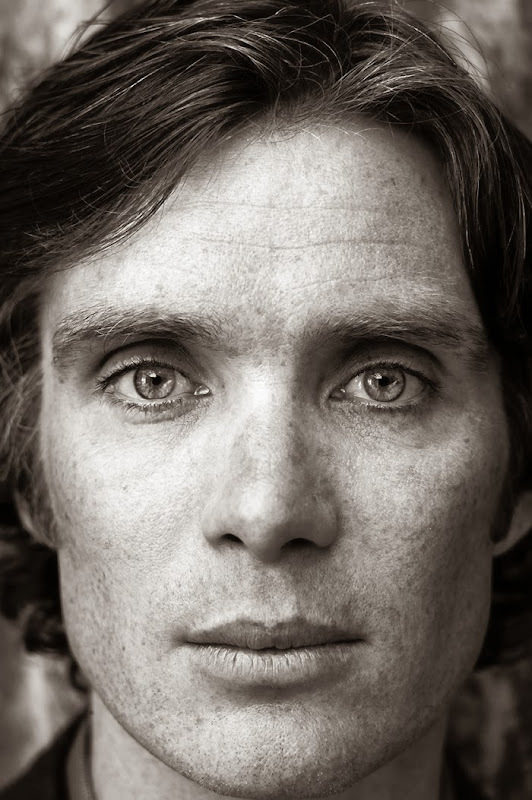 The Autumn/Winter 2013 Issue of ShortList MODE featuring Irish actor Cillian Murphy photographed by Ram Shergill. In addition to the exclusive shoot, the issue includes an interview with Murphy on his latest role in "Peaky Blinders", his small-screen debut on BBC2. ShortList MODE 6 is out now and available for a very limited time. Make sure you get yours.